Coplan has announced the completion of its formal agreement with Woking Borough Council for the Woking Gateway development project. 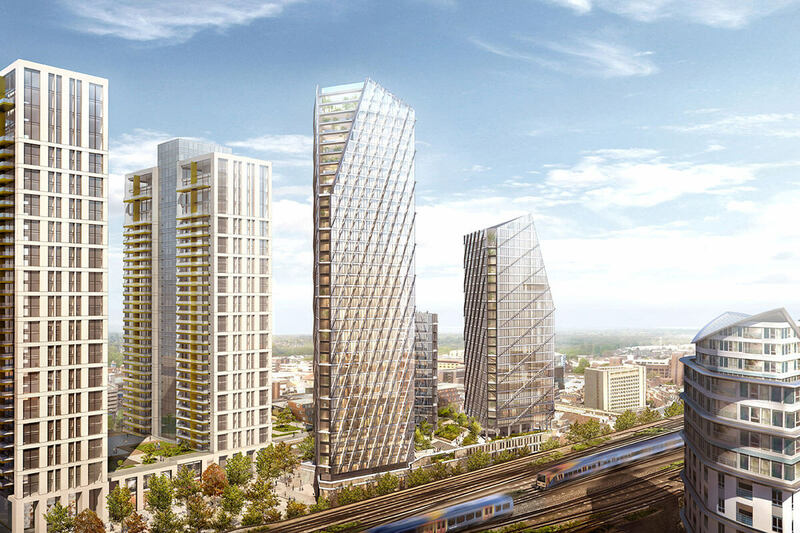 Located next to Woking train station, the indicative submission from Coplan is for a scheme comprising approximately 475 residential units accommodated in three towers. This will sit above circa 47,500, sq. ft. of new commercial space (including the re-provision of community uses) predominantly facing Commercial Way with ancillary servicing and parking accessed from the High Street. It should be noted that the indicative scheme is likely to change during the planning process and the final details of any proposal will be considered on their merits by the Planning Committee. To accommodate the new development existing properties will be acquired and if necessary the Council will consider using its compulsory purchase powers to assist Coplan in achieving possession of the Woking Gateway site. 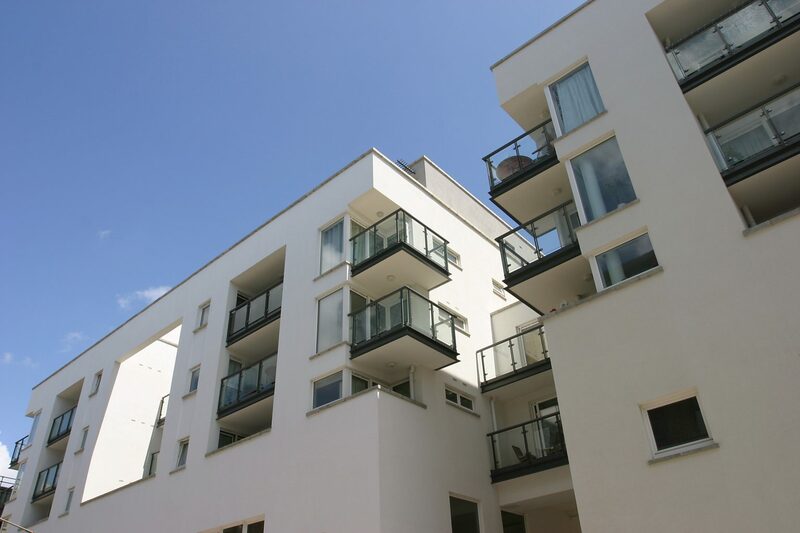 Coplan is a private limited company that has been operating for over 12 years specialising in delivering mixed-use development schemes for projects within the M25 and regional towns in the South East. Listening to the needs and expectations of Local Authority partners and consultees has been critical in the success in delivering exemplar schemes.